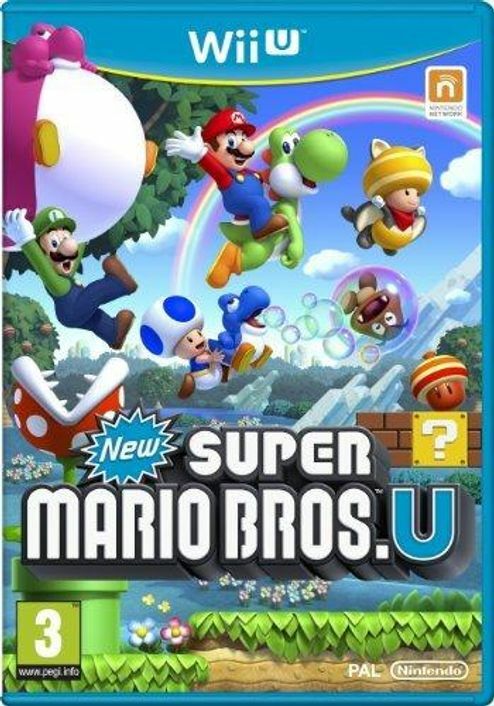 New Super Mario Bros. U is a multiplayer Platforming adventure that provides a new take on a classic Nintendo franchise that will delight players of all ages and experience levels. 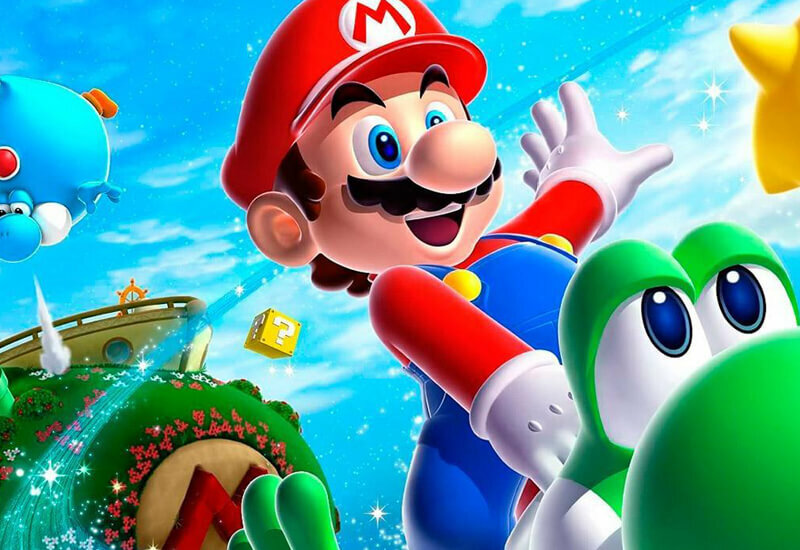 A Wii U launch title, New Super Mario Bros. U offers a new way to experience Mario fun like never before. 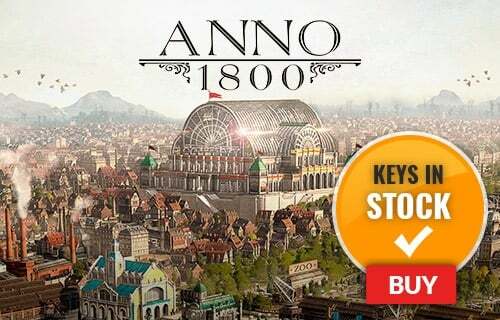 Game features include: support for up to five players, the new Boost Mode and Challenge Mode, unique uses for Miis, and new block elements that can be used as navigation aids.